Colorado sees its fair share of sunny days, so it’s a great place to take advantage of the renewable energy source that solar roof panels offer for your home. If you’re wondering how you can best “Go Green,” as a majority of residents here in Colorado are, having solar roof panels are a clean, efficient and sustainable form of energy. Both types of residential solar roof panels are affordable and qualify for government funding in regards to installation and maintenance. 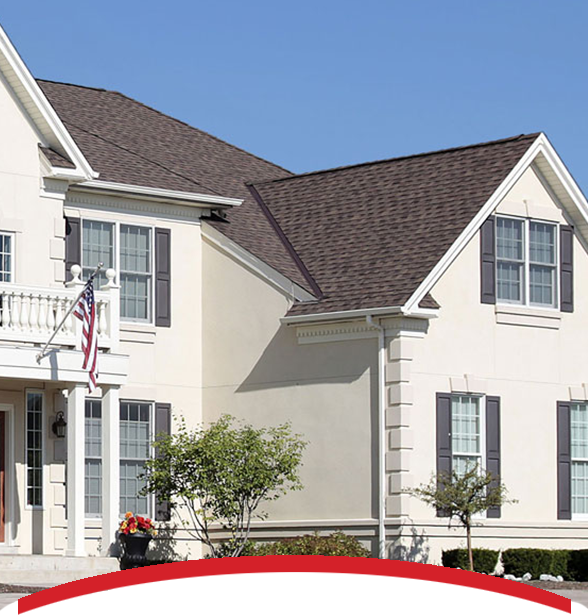 TYPE OF ROOF – South-facing roofs will catch the most power and generate the most power, as well as east-west facing roofs. A north-facing roof is unlikely to catch enough sunlight to make your investment worthwhile. Skylights and rooflights can also be factors; if they take up too much space, there isn’t enough room for enough panels to be installed to make an impact. CONSERVATION AREAS AND LISTED PROPERTIES – Planning permission is not usually required to fit solar panels, but this can change in the case of listed buildings and homes in conservation areas such as national parks. Check with your local planning authorities or with a local solar surveyor for more information on planning requirements in your area. 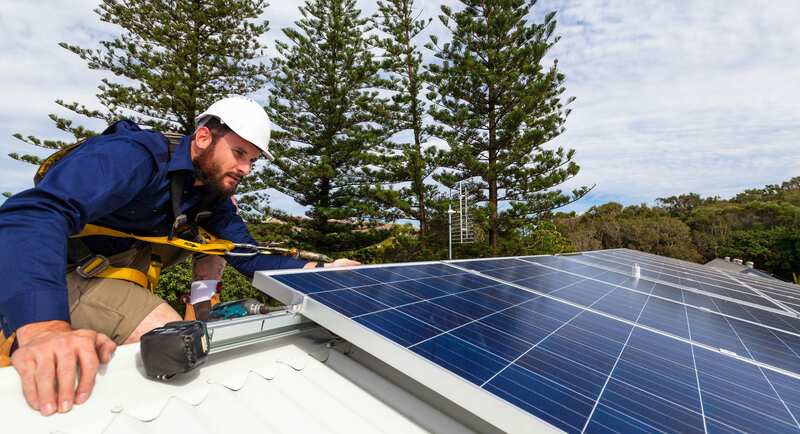 FLATS AND APARTMENTS – Solar panels can be installed on apartment buildings or houses which have been converted into flats, with the permission of all the owners of the roof. In some shared properties the owners of all the apartments will have partial ownership of the roof, whereas in others the owner of the top floor flat may have full ownership of the roof. Check the deeds of your property to see which of these is the case, and if the roof is shared you will need to share the installation costs and grant money with your neighbors. RENTED PROPERTIES – This will depend on permission from the landlord of the property. Of course the tenants will get a reduction on the bills, but the government grants and payments will go to the property owner.